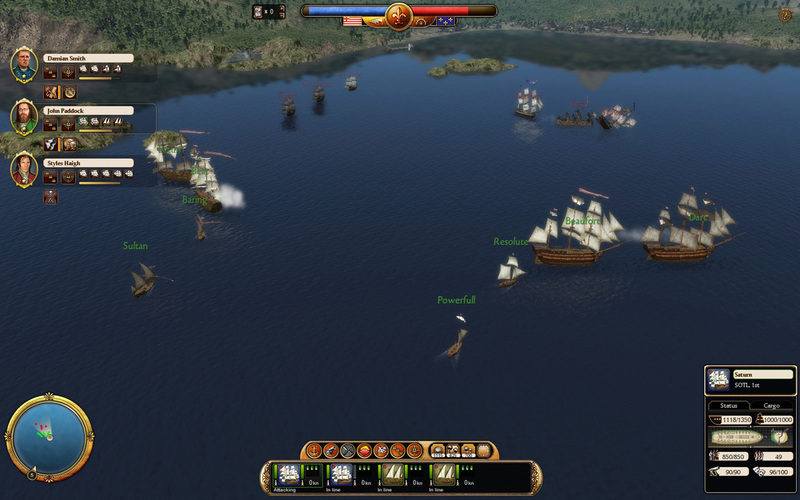 Pirate Treasure Chest DLC adds a new layer of functionality in the form of pirates. 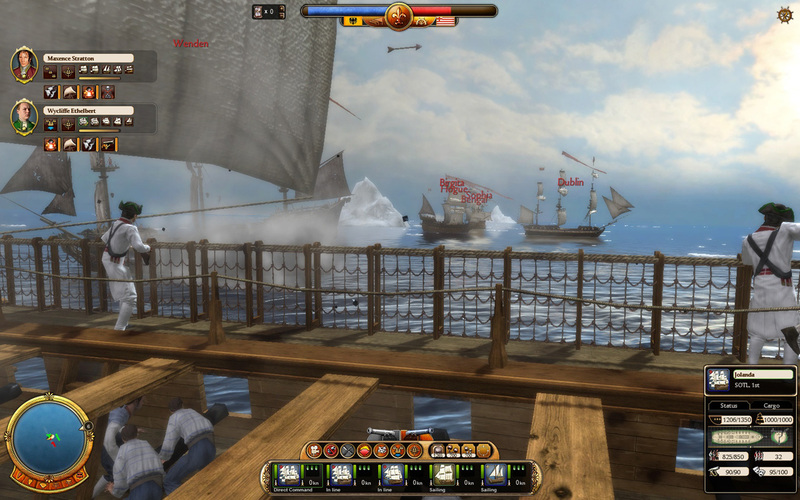 It brings with it a new pirate town to the Caribbean, where the player can, with high enough standing amongst the pirates, buy and sell goods, purchase stolen ships and hire pirate captains. 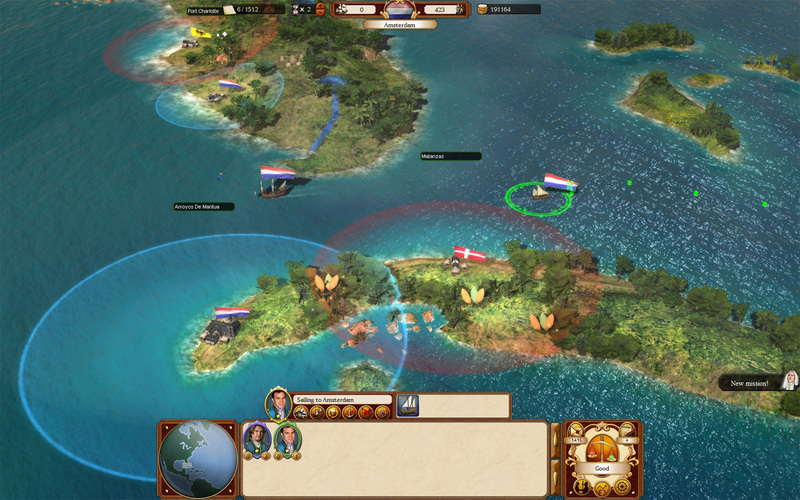 Hired pirate captains are able to attack other nation’s ships on the player behalf without damaging your reputation with the nation in question. 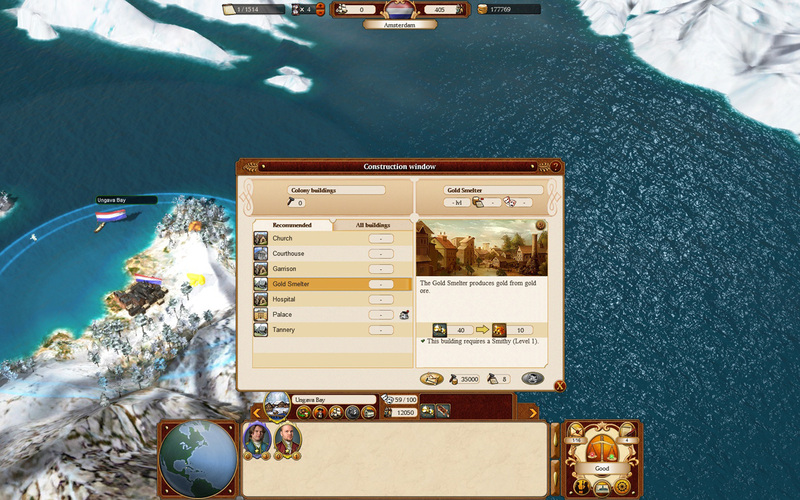 A new line of missions is also included. 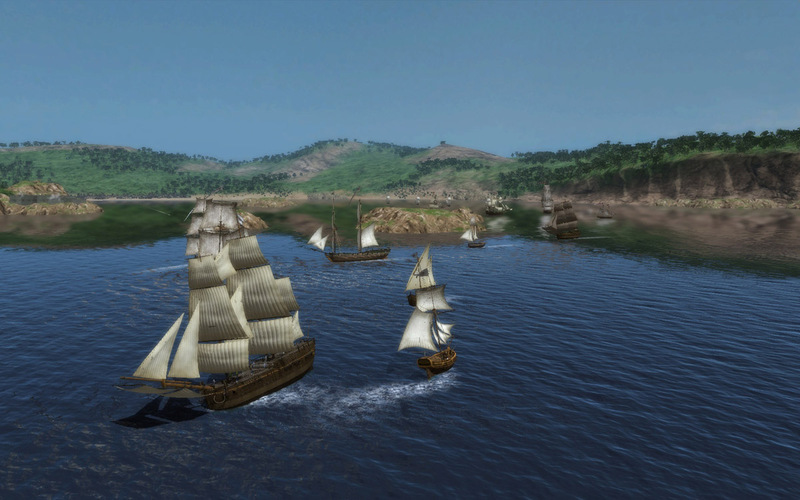 In these you get a chance to hunt down famous pirates and upon capture, you receive special ships as a reward as well as treasure maps which lead you on an adventure to find hidden artifacts. 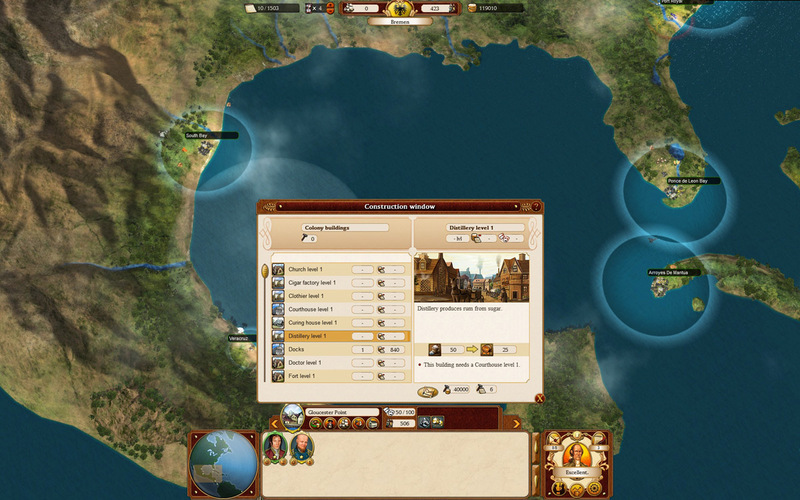 The artifacts you can find include different bonuses that either increases the efficiency of the fleet that carries it or improves the colony which has the artifact in their possession. 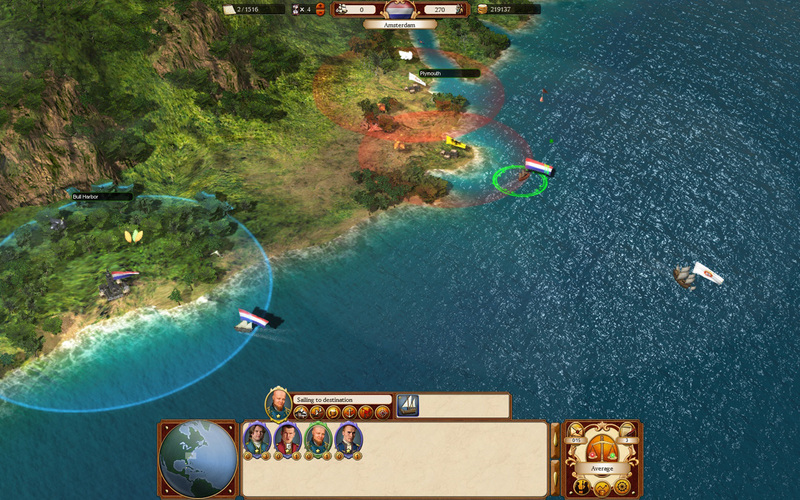 See the buy page for a list of retailers selling the Pirate Treasure Chest DLC.